The following rules are to be followed by all renters and guests, and are included on the rental agreement. The rent must be paid in full in order to reserve the rental date. A date will not be held, reserved, saved, etc. for the renter without the receipt of the rental payment in full by the Lodge rental agent. No refunds of rent shall be granted for cancellations within 60 days of the rental date. The deposit is due at the time keys are distributed to the renter by the Lodge rental agent (typically the evening prior to the event). Keys to the Lodge will not be distributed to the renter until the rent and deposit fees have been paid in full and shall be returned to the rental agent as soon as possible following the conclusion of the event. 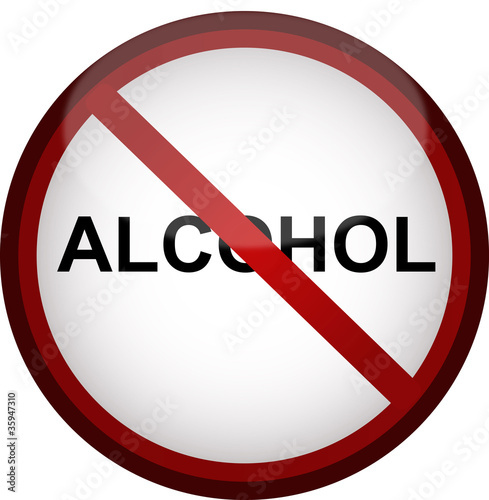 The use or presence of alcohol or illegal substances is strictly prohibited on Millbrook Lodge #97 grounds and building at all times. Firearms are not allowed inside of the buildings. Smoking is not allowed inside the building. No DJs, or club-like parties or music is allowed under any circumstances. Any other noise, music, etc. shall be kept at a reasonable level and shall not be audible from the parking lot of the Lodge building. Door fees, entry fees, admission fees, or the like are strictly prohibited. Only the plastic dining room tables and chairs are allowed to be moved. All other furniture, including the theatre chairs along the wall and the piano, must remain as they were and shall not be moved without prior written approval from the Lodge rental agent. Outdoor activities are only allowed with prior written approval from the Lodge rental agent. The upstairs of the Lodge is off limits to the renter and guests without prior written approval by the Lodge rental agent. The facility shall be cleaned following the conclusion of the rental period and left as was received by the renter, including the placement of all furniture. Only activities that would generally be accepted in a church or school setting are allowed on the Lodge premises.